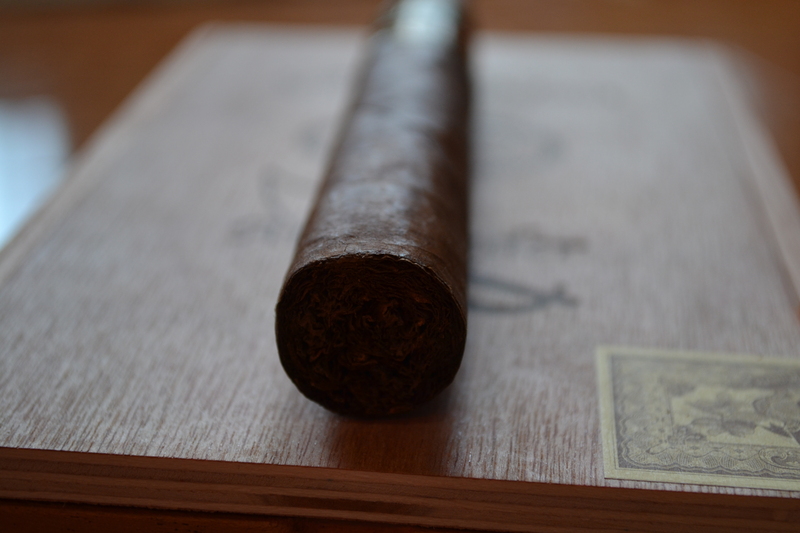 Pinellas Park, FL, March 14, 2011 – Cigar luminary Avo Uvezian is celebrating his 85th birthday with the release of his Limited Edition Anniversary Cigar, the “85th”. 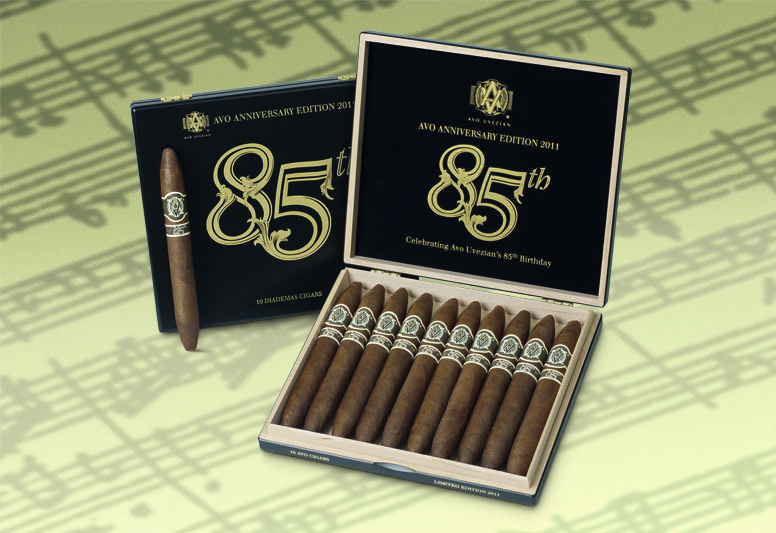 The “85th” marks the tenth annual limited edition release from AVO Cigars, a tradition the legendary cigar composer started to commemorate since his 75th birthday. 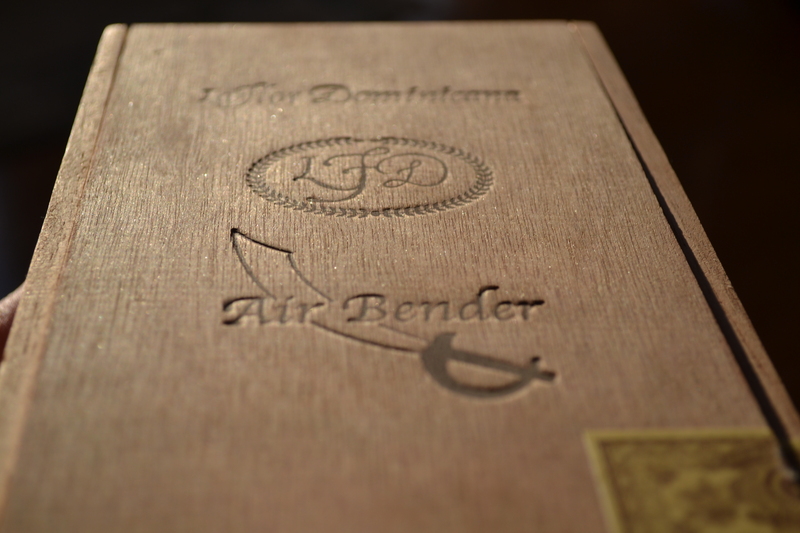 The “85th Anniversary” presents itself in a majestic and charming cigar format – a noble “Diademas” – and is limited to 100,000 cigars worldwide with 60,000 cigars for the US market. The sophisticated black, silky-matte-lacquered box with the impressive golden print of the “Avo 85th Anniversary” logo underlines the gracefulness and the non-interchangeable note and denomination of this cigar. 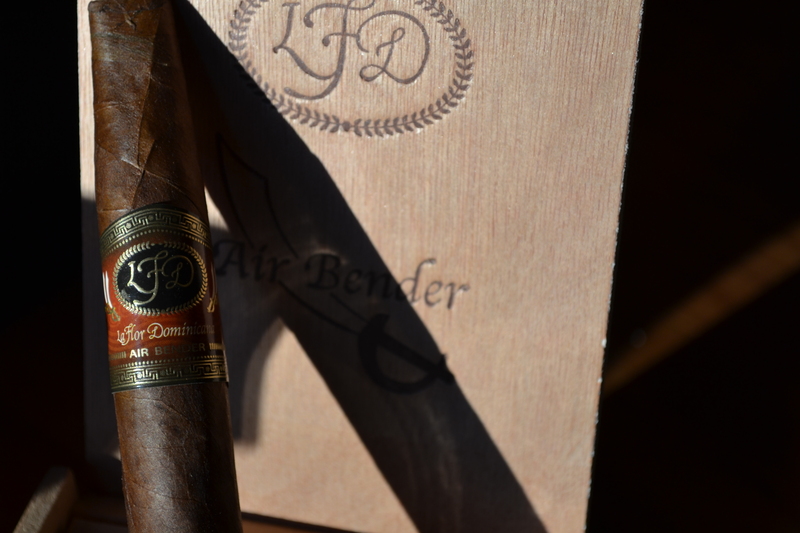 The well-balanced combination of the San Vicente and Piloto tobaccos enfolded by a Peruvian binder and perfected with a special Sun grown Dominican wrapper as well as the gorgeous Diademas format make it an outstanding cigar. 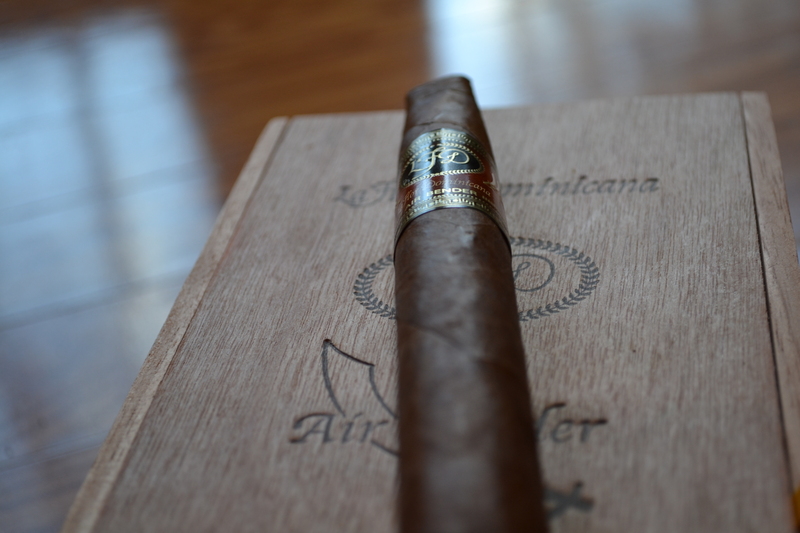 The “Avo 85th Anniversary” is of medium strength, offers complex aromas and is an extraordinary smoking experience. 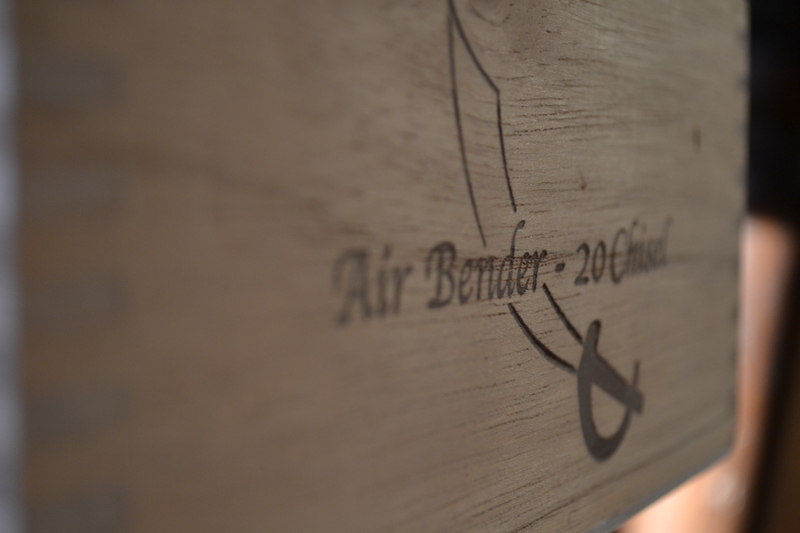 A cigar no aficionado should miss!! The AVO 85th Anniversary will be launched on March 21st, at Select Merchants only, with a retail price of $17.50 – taxes not included. To launch the AVO 85th Anniversary Cigar, a series of unforgettable intimate evenings will be held where guests will enjoy fine food and wine as well as having the opportunity to be among the first to sample and purchase the AVO 85th Anniversary Edition cigar. Seating at each dinner is very limited, and the AVO Select Merchants expect to sell out within days of the event announcement. I for one cannot wait for this to come out! Look Ma, a new camera!